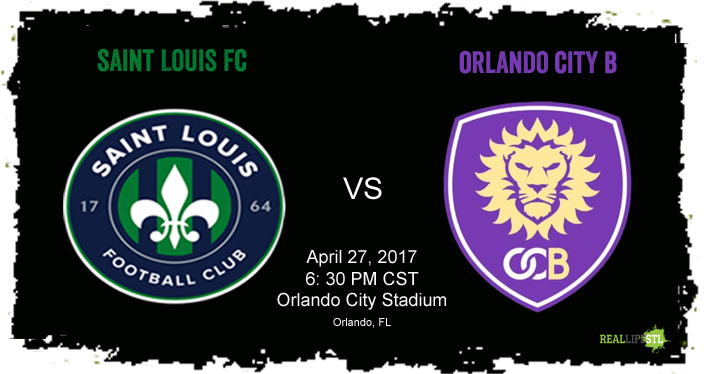 Saint Louis FC will try to stop losing skid when they face Orlando City B on Thursday April 27, 2017 at Orlando City Stadium. STLFC sits in fourth place in the USL East with ten points on the season. OCB is the United Soccer league affiliate of Orlando City SC of Major League Soccer. The game will kick off at 7:30 PM Eastern at Orlando City Stadium. The 25,500-seat stadium opened earlier this year and serves as the home of Orlando City SC, Orlando City B and the Orlando Pride of the National Women’s Soccer League. 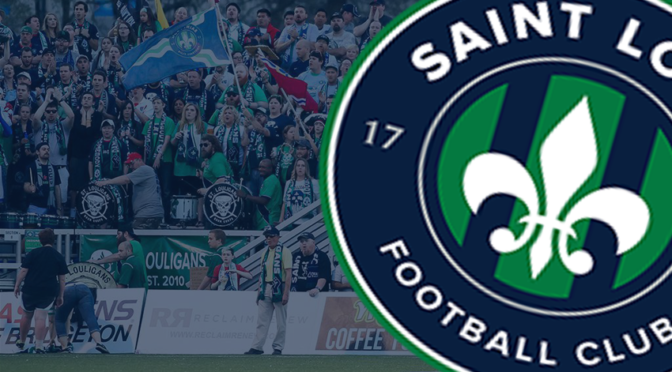 Saint Louis FC travels to Florida on Thursday, April 27, 2017 to face Orlando City B in a USL match. Amid injuries to several players on the roster, Saint Louis FC is in the midst of a two-game losing streak after dropping its match to the Charlotte Independence last weekend 2-1 at Toyota Stadium at World Wide Technology Soccer Park. The current streak comes after a three-game winning streak and four-game unbeaten streak to open the 2017 season. Thursday’s contest will be the club’s sixth match in April. Three of those games earlier in the month came in a span of eight days, leading to the injuries seen of late. Denis Ahmetovic got the start last weekend on the back line in place of Ryan Howe and played a full 90 minutes. It was Ahmetovic’s second start of the season. Max Alvarex started in place of the injured Dragan Stojkov. Matthew Sheldon was on the bench last weekend, but was not healthy enough to play minutes in the match. Midfielder Ivan Mirkovic is still out after underdoing surgery to repair a broken fibula earlier this month. Orlando City B will be playing their first game in Orlando since April 8 after a three-game road trip where they went 1-1-1. Most recently, OCB beat Bethlehem Steel FC 2-0 last weekend. Richie Laryea scored both goals for OCB last weekend, his first two goals of the season. The University of Akron product was selected by Orlando City of Major League Soccer in the 2016 MLS SuperDraft and is currently on loan to the USL side. Albert Dikwa also has two goals on the season and four others have scored a goal apeice for the club. 18-year old Pierre Da Silva has four assists on the season already after leading the club with five in 23 appearances last season. The youngster is on loan from Orlando City. When Da Silva signed a contract with the MLS club back in January, he became the first product of the Orlando City Soccer Club academy system to sign an MLS contract. The parent club has also loaned Josh Saunders, Seb Hines and Rafael Ramos to the club for the season. Saunders is a goalkeeper while Hines and Ramos are defenders. 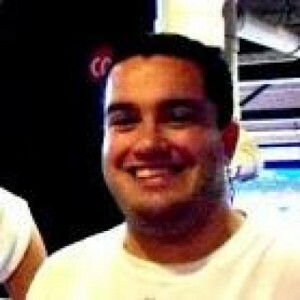 Unfortunately for St. Louis soccer fans, Luis Gil is not among the players loaned to OCB. The 23-year old was loaned to Orlando City earlier this month from Querétaro FC of Liga MX and has seen 50 minutes of MLS action this month. As a 16-year old back in 2010, Gil was loaned to AC St. Louis by Real Salt Lake. Gil was coming off representing the United States at the U-17 World Cup in Nigeria and being named the young male athlete of the year by U.S. Soccer the previous year. Gil figures rather prominently in the history of the St. Louiligans as being the first player to run into the corner after scoring. Jose Angulo scored his third goal of the season for STLFC in last weekend’d loss. He and fellow forward Christian Volesky lead the club with three goals on the season. After AJ Cochran was subbed off in stoppage time against Charlotte, goalkeeper Devala Gorrick is the lone player on the club to have been on the field for every minute of action this season. Gorrick has seen 540 minutes of action this season while Cochran has seen 539. Cochran’s replacement last match was Erick Cabalceta, who saw his first action of the season. With Cabalceta coming off injury, look for him to see more action in upcoming games. Another player that saw his first action of the season last weekend was new signing Tony Walls. The midfielder served as the captain of the Rochester Rhinos squad that won the USL Championship in 2015. He was also a All-League selection that season. Four Saint Louis FC players received yellow cards in the second half of the game against Charlotte, including Walls. 11 players have now received yellows on the season. Stojkov’s two makes him the only player to have received more than one caution. Accumulating five yellow cards on the season results in a one-game suspension. Only one USL player is close that with four heading into Week 6 of the season. The USL Discipline Report for Week 5 was highlighted by Djiby Fall of FC Cincinnati and his six-game suspension. Fall leads the league in scoring with six goals, four of which sadly came in the game two weeks ago against STLFC. Fall was sent off last weekend against Louisville City FC after receiving a straight red card. FC Cincinnati’s Djiby Fall is shown a red card for a tackle against Louisville City FC. While the straight red card is an automatic one-game suspension, Djiby is accused of biting Louisville City’s Niall McCabe during an altercation after the card was shown. DJiby Fall of FC Cincinnati is accused of biting an opponent during this altercation. The incident came after Djiby was shown a straight red card in a United Soccer League (USL) match. EM Dash Photography, the official team photographer for Louisville City FC, sent pictures of the incident to the league office. Saint Louis FC returns to Nippert Stadium in Cincinnati on June 24 for a match against FC Cincinnati. Barring any other developments, Djiby Fall will be eligible for that match. Need to get in the mood for Thursday’s match? 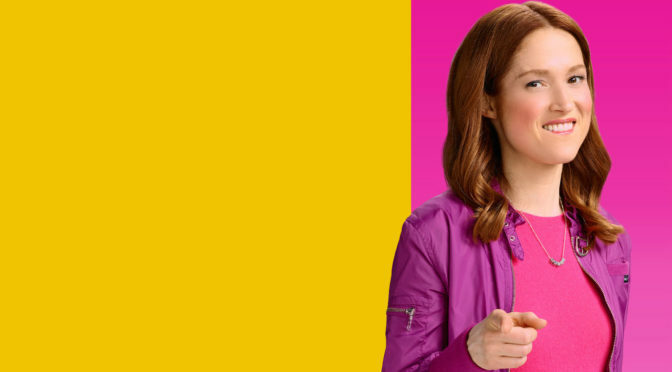 Listen to the latest episode of the This Is Silly! 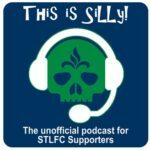 podcast from the St. Louligans. Want to watch the game at a bar with a bunch of friendly people? The supporters’ group is hosting a watch party at International Tap House in Soulard Thursday night. Watch the match, make new friends, and partake in some beer specials. 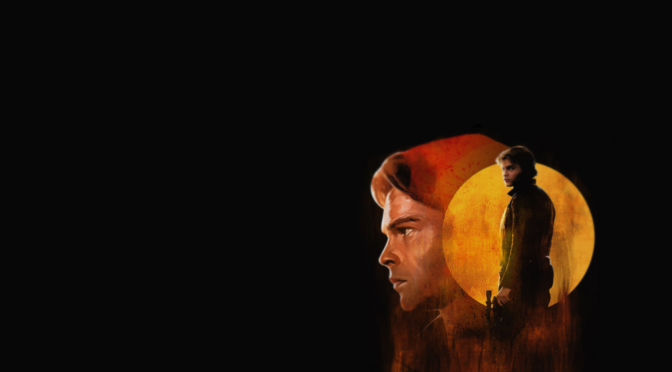 The fun starts at 6 pm. 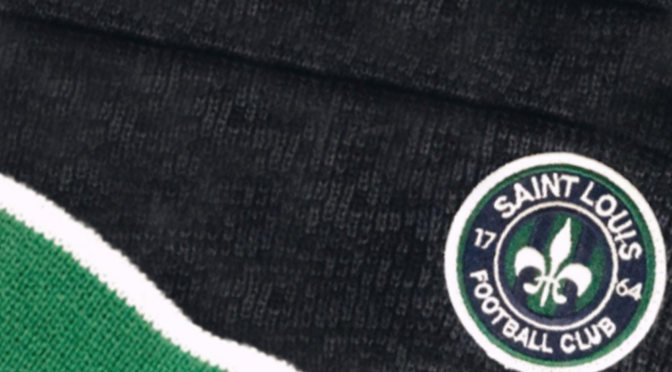 Saint Louis FC returns home next Saturday, May 6, to face the Rochester Rhinos at Toyota Stadium at World Wide Technology Soccer Park in Fenton. 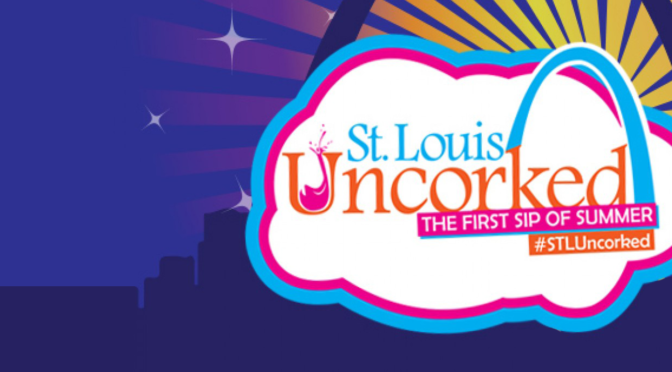 Tickets for the match can be purchased online through SaintLouisFC.com or by calling 636-680-0997.